Columbia Gorge Toyota is committed to providing the care and expert service that our guests come to trust. Our Toyota-trained technicians have spent thousands of hours understanding each and every Toyota vehicle and use only Genuine Toyota parts to service and repair your Toyota. 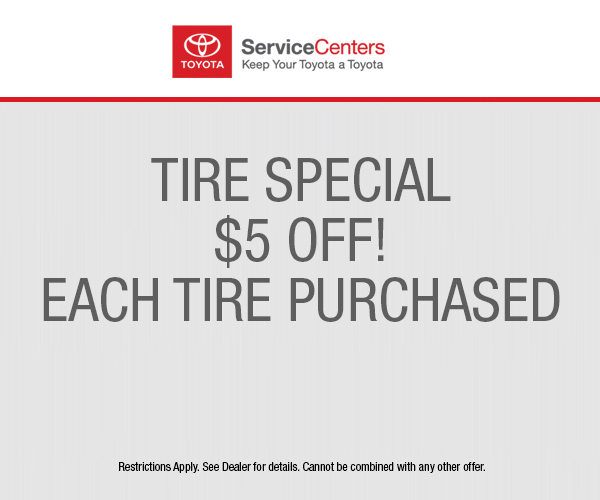 Come see for yourself how our team of experts help keep your Toyota a Toyota. Columbia Gorge Toyota is conveniently located in The Dalles. Columbia Gorge Toyota has expert technicians on staff to handle your repair needs or oil changes, tire rotations, battery replacement, brake repairs and all other Toyota Factory Scheduled Maintenance. Why Service at Columbia Gorge Toyota? Upon purchasing a new Toyota vehicle, drivers should want to do all that they can to sustain the vehicle’s excellent condition. 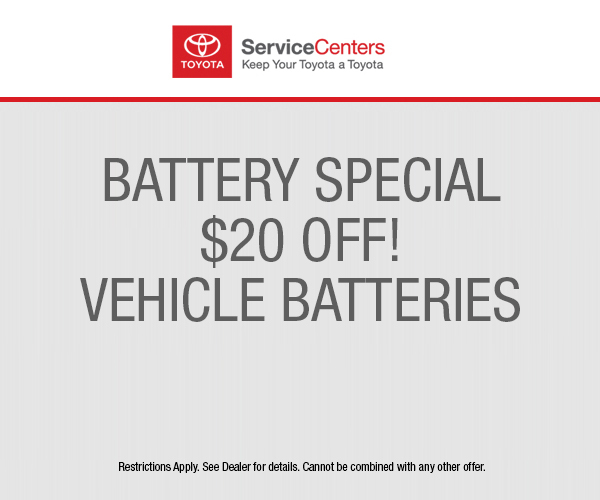 That is why our new and used Toyota dealer serving Portland offers our customers the chance to utilize our Toyota service and parts center. 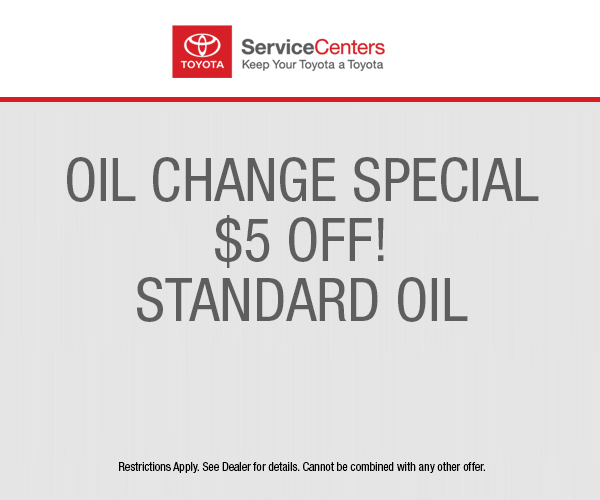 In this branch of our dealership, we’re pleased to offer drivers the chance to have their Toyota vehicles receive routine maintenance and auto repair, while also getting the chance to have particular mechanical parts swapped out and replaced. An important factor for drivers to always remember is that their vehicle is a long-term investment. If ever they have plans to resell the vehicle, they will need to stay on top of their Toyota model’s necessary maintenance. It is also important for them to recognize and deal with any issues with the vehicle if they arise. 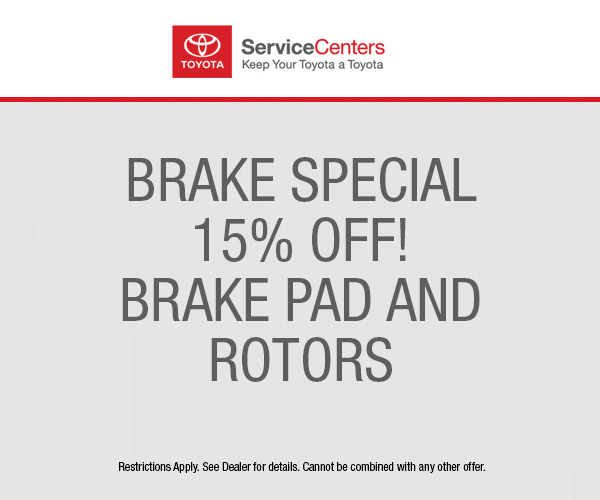 Our knowledgeable and trained technicians will be waiting for our Toyota customers to come to them for their help. When it comes to replacing a part with a vehicle, drivers can come to our service and parts department to find a suitable replacement for it. If by chance we aren’t in stock of that particular part, we can order it and upon its delivery, help drivers install it. The Toyota service and parts department The Dalles’ Columbia Gorge Toyota is prepared to help our drivers get their model back to its optimal condition.